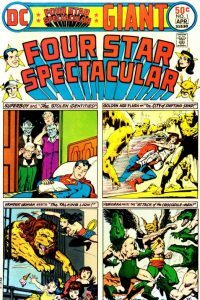 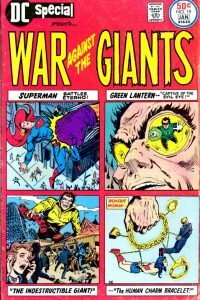 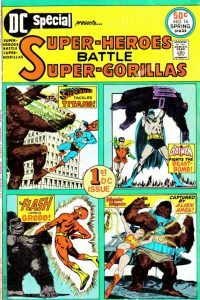 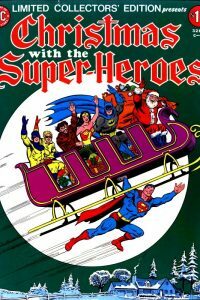 Although not a ‘Giant’ comic, this issue features two lead stories. 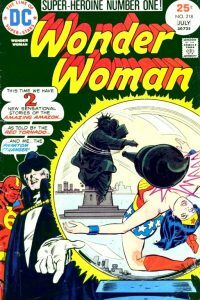 Features the Earth Two version of Wonder Woman. 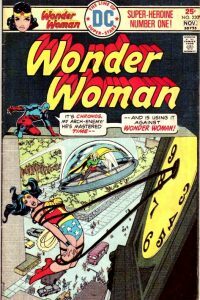 This issue features the return of one of Wonder Woman’s arch enemies, Doctor Cyber. 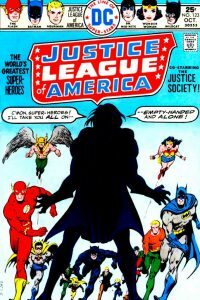 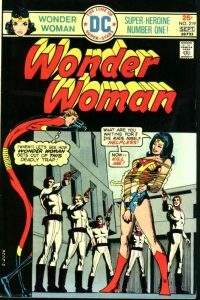 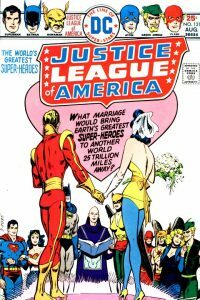 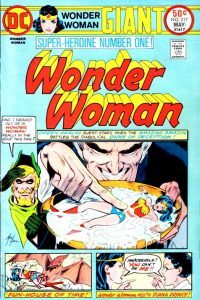 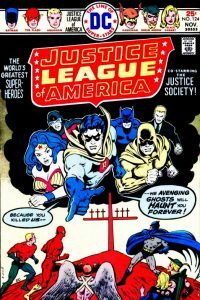 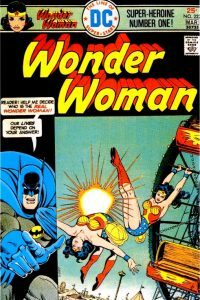 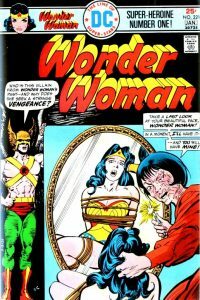 This issue sees the end of Wonder Woman’s twelve trials and her re-admittance to the Justice League of America. 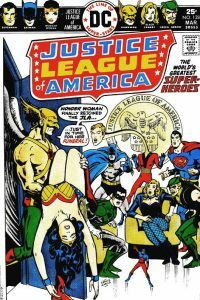 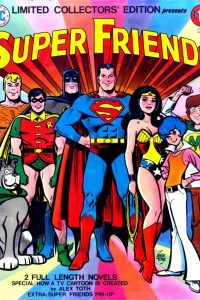 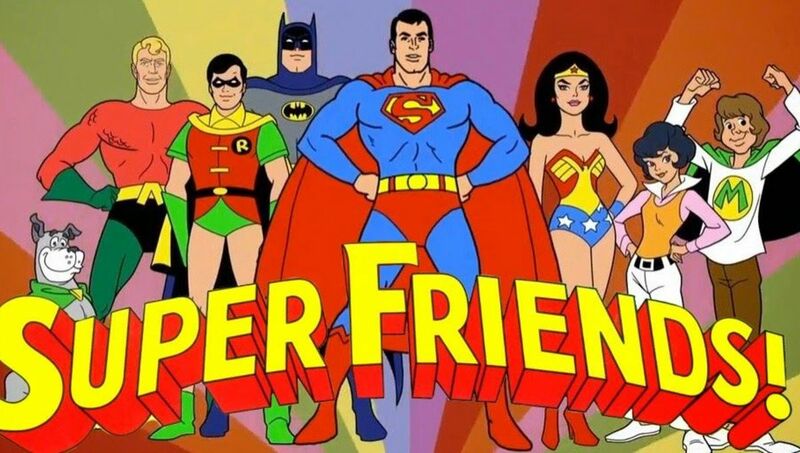 Wonder Woman, with her powers now restored, rejoins the Justice League.